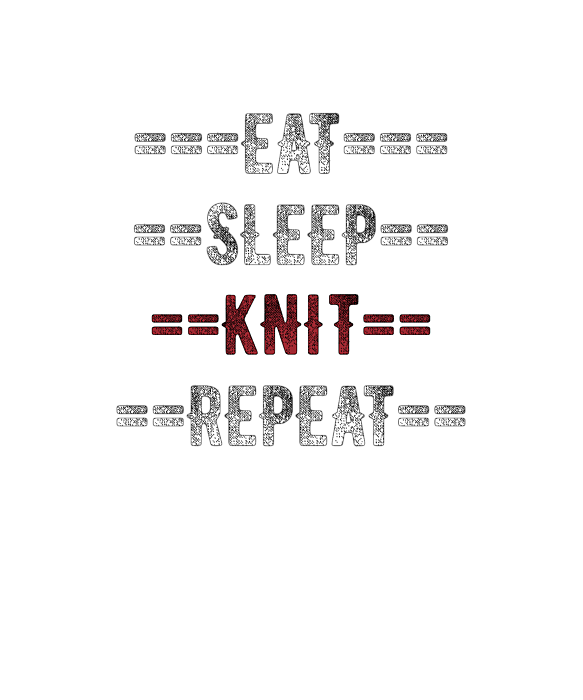 There are no comments for Knitting Gift Eat Sleep Repeat For Knitters. Click here to post the first comment. This design makes a great gift for the knitter in your life that loves arts and crafts that use a needle and thread.